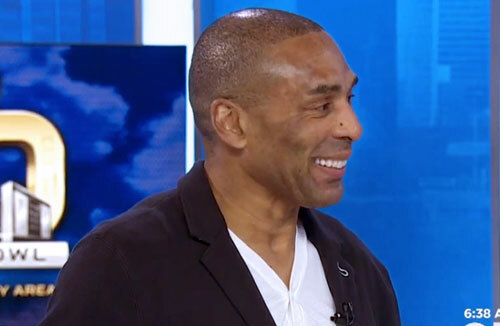 Roger Craig is a former NFL running back who played for the San Francisco 49ers from 1983–1990, the Los Angeles Raiders in 1991 and the Minnesota Vikings from 1992–1993. Craig is a three-time Super Bowl champion for Super Bowl XIX, XXIII and XXIV plus he is a four-time Pro Bowl selection for 1985 and 1987–1989. Craig was also First-team All-Pro for 1988 as well as Second-team All-Pro for 1985. Craig was named both NFC plus NFL Offensive Player of the Year for 1988 plus he was was an NFL 1980s All-Decade Team selection. Sports Speakers 360 is a booking agent for pro athletes. If you would like to book Roger Craig for a speaking engagement, appearance or endorsement, contact a Roger Craig booking agent for fees at 1.855.303.5450.